I made these for the class party. They were really easy. Cut slice-and-bake sugar cookies. Roll into a ball. Place in muffin tin. Cook according to package. They come out in these perfect nest shapes. 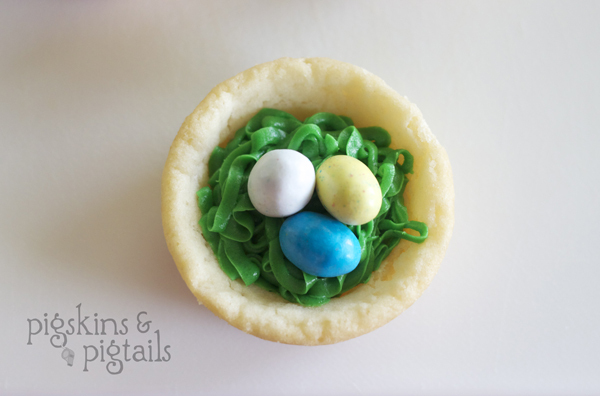 Add a little green frosting and robins’ eggs for the finishing touch! 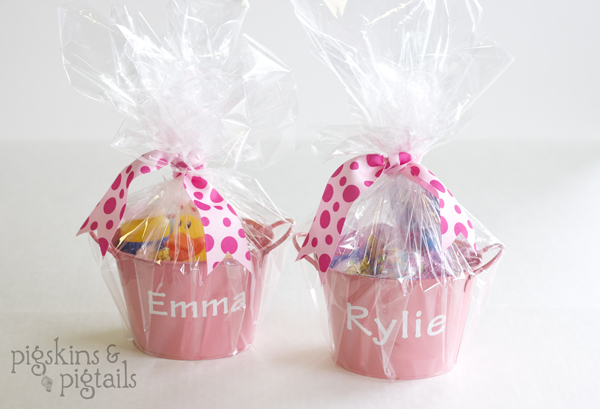 This is one of my favorite tips for coloring Easter eggs with toddlers. 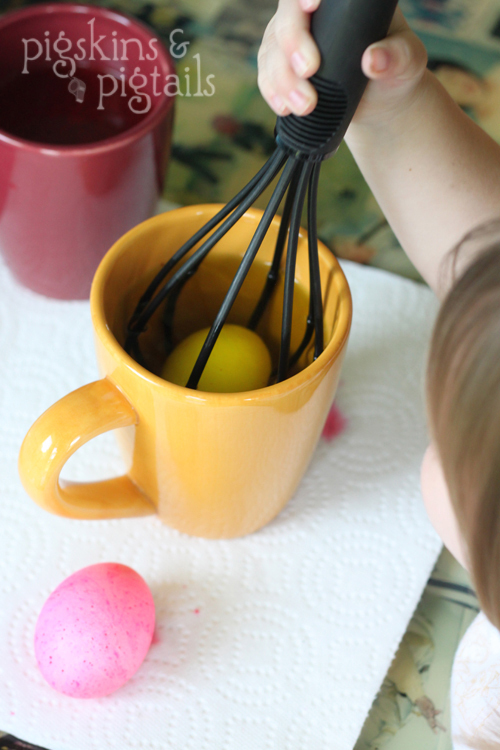 Slide the egg into a plastic whisk and they can dip the eggs all by themselves! Thanks for linking to me! We’ve made this an Easter tradition at our house. 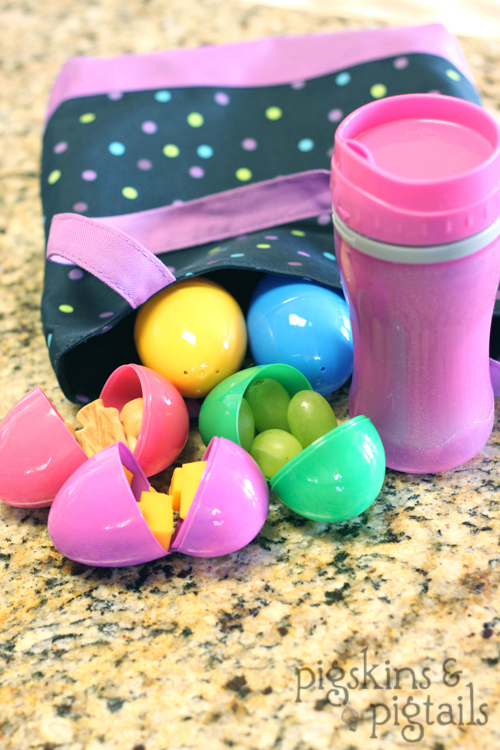 Be sure to use BPA free eggs so they are food safe! There are eggs that are a plant based plastic that unwrapped food can be placed inside. 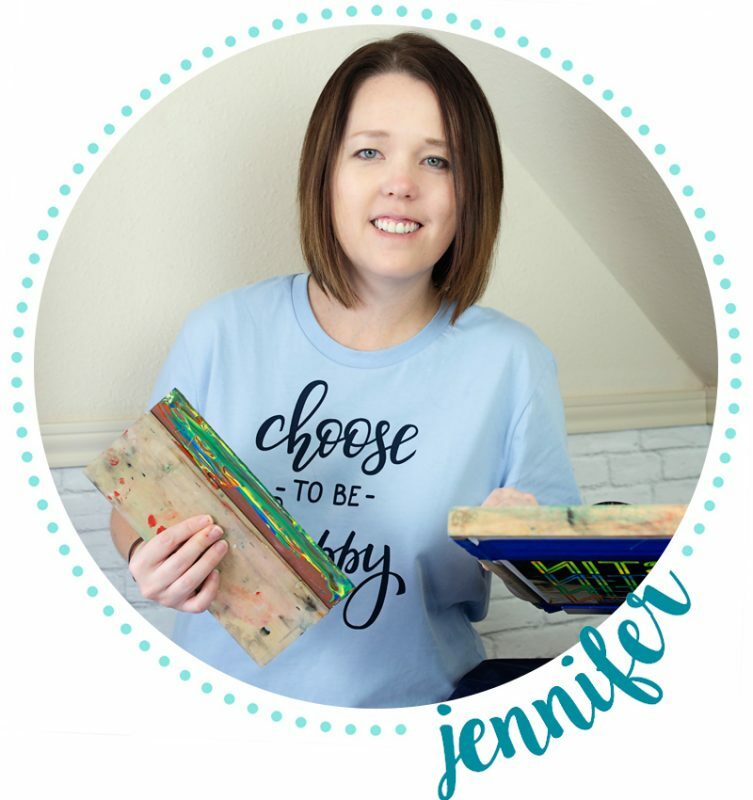 I love this idea and cant wait to surprise my kids and maybe even the Hubs, too! For the nest cookies, you just roll the dough into a ball and it forms a nest shape all on its own? 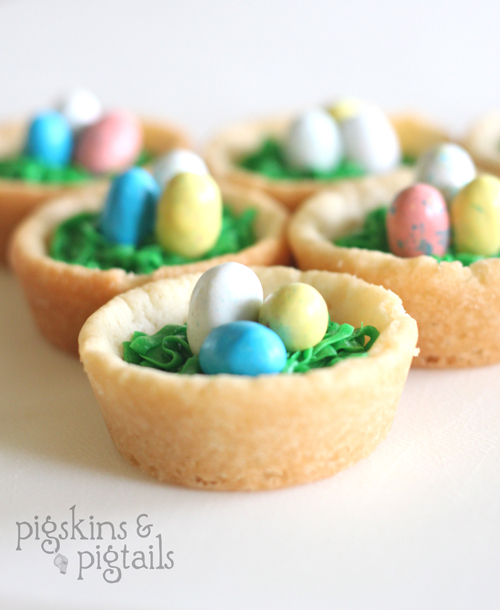 Or should I press the dough into a nest shape in the muffin tin? Just want to make sure before I try it this week with my kiddos. Thanks! I think it will work either way. I rolled into balls, but it seems like if you press into the muffin tin that would work the same. Have fun!